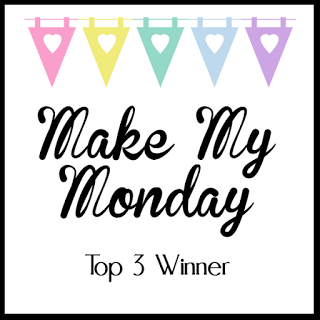 Welcome to February and our new theme for the month on the Auzz Trinklets n Crafts blog. This month we are celebrating Romance as it will be Valentine's Day soon enough! I am sharing a fun shaker card today using Altenew inks and Simon Says Stamp dies with sequins from the Auzz Trinklets n Crafts store. I kept the design simple as the elements stand alone. This card uses Neenah Classic Crest 110lb Smooth Solar White Paper for the base which is cut at 4 ¼“ x 11” and scored at 5 ½“ to make a top folding card of 5 ½“ x 4 ¼”. I used the stitched rectangle die from My Favorite Things Blueprints 13 and cut this from Neenah 80lb Classic Crest Cardstock to create the layer for the shaker. 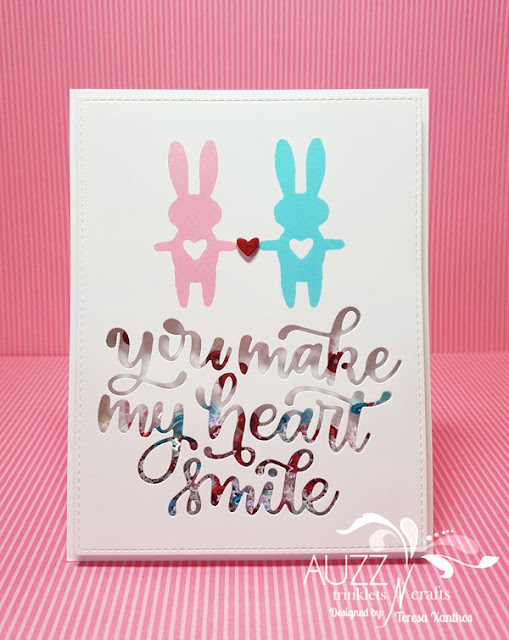 The cute bunnies are stamped images created with the Simon Says Stamp Bunny Hugs die. 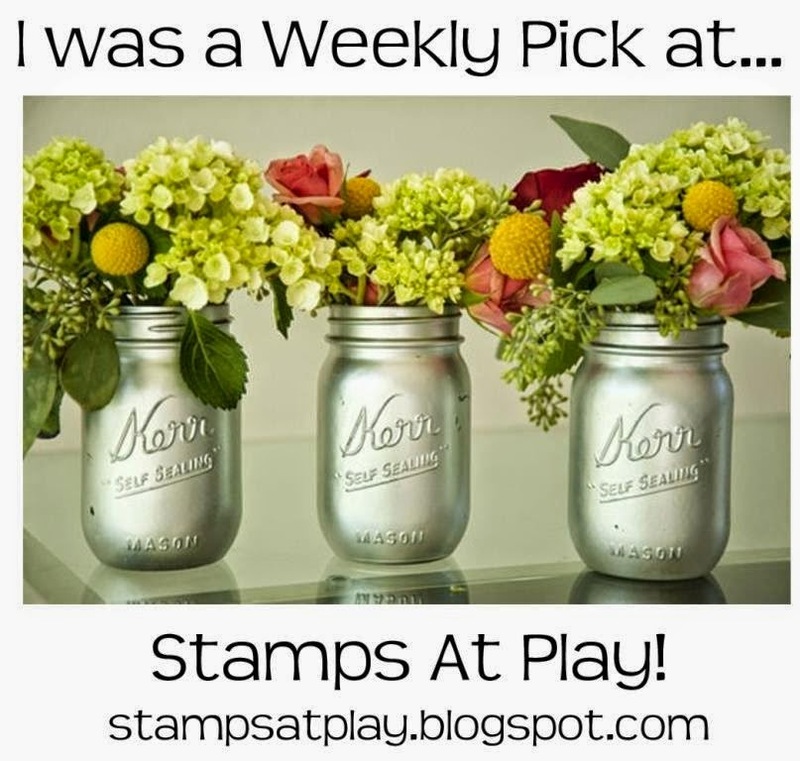 I cut these from a Darice Foam sheet using the Sizzix Big Shot Machine. I placed the stitched rectangle into the lower left corner of my MISTI. I removed the heart from the bunny and put it aside, then put some repositionable adhesive onto one side of the foam bunny and positioned it onto the cardstock where I wanted to stamp the blue bunny, adhesive side facing up. I closed the door of the MISTI, picking up the bunny and inked it up with Altenew Crisp Dye Ink - Ocean Waves. After stamping the blue bunny, I moved the stitched rectangle over to the right by 1 1/4" and leaving it in position, cleaned off the foam with a damp Lawn Fawn Stamp Shammy. This time I inked up the foam bunny with Altenew Crisp Dye Ink - Cotton Candy and stamped the image to the left of the blue bunny. 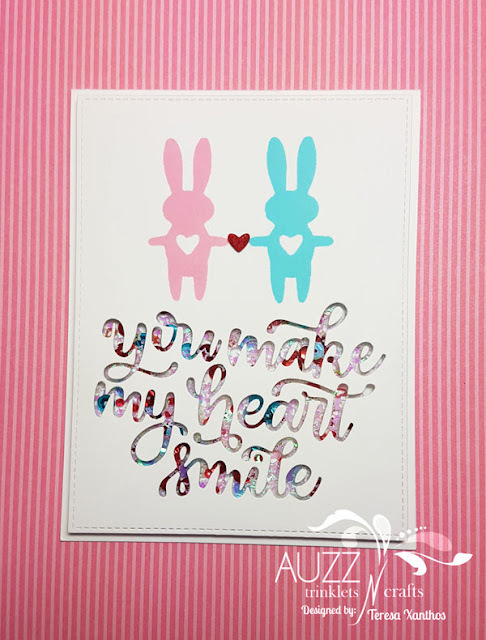 The Simon Says Stamp Heart Smile sentiment was then die cut with the Sizzix Big Shot Machine. After removing all the diecut pieces I adhered a piece of acetate from my stash behind the sentiment with Ranger Multi Medium Matte and used it also to replace the centres of the letters onto the top of the acetate and set it aside to dry. Once it was dry, I took the Darice Foam Sheet and cut pieces to fit behind the stitched rectangle layer and doubled the pieces, adhering with the Ranger Multi Medium Matte in order to offer height and give the shaker pieces clearance when the card was put together. I placed the various sequins onto the card base where they would be seen under the sentiment window - Auzz Trinklets N Crafts Star Shape Fillers, Auzz Trinklets n Crafts Shaker Mix Red Salsa and added a touch of blue from my stash. I then used Wonder Tape to secure the layer to the card base. I finished off the card by taking the heart from the foam bunny I put aside earlier and coloured it with a Copic marker, R46 and after allowing it to dry, I glued it between the two bunnies, an exchange of love! Thankyou for following along with me today; please feel free to ask questions if anything needs clarifying. 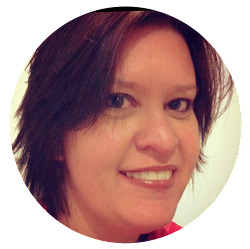 If you cannot find the items I have used (listed below) in the Auzz Trinklets n Crafts store, be sure to drop Neha a message via email or Facebook and she will do what she can to order the product in for you. Love your Gorgeous Shaker Card so cute! Love visiting you have such nice write ups too! Enjoy your Week.